Create character, capture rustic charm or opt for modern simplicity, with Amtico you can translate your design into a design statement. 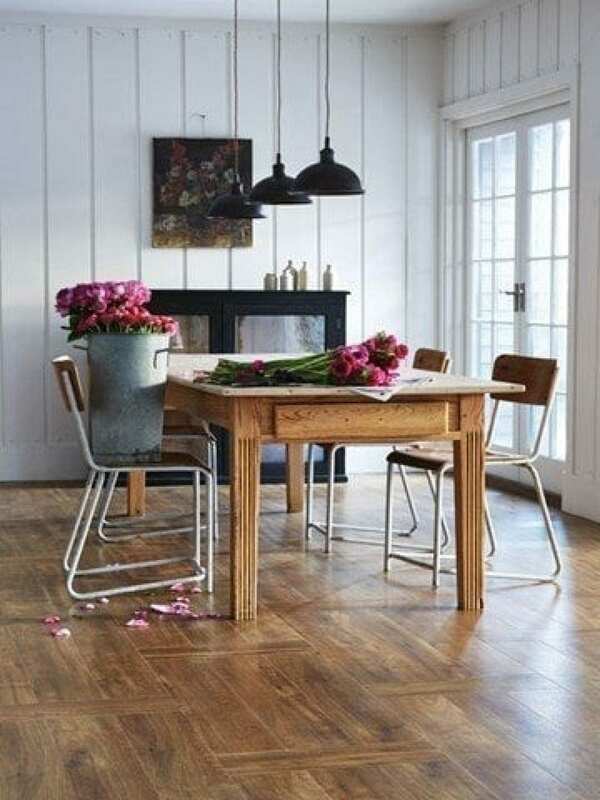 With over 40 years of inspiration and innovation Amtico are a driving force in flooring today. 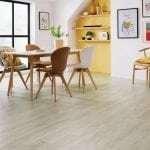 Amtico Flooring has an extensive vinyl product range that allows you to select any pattern from their extensive range of finishes, you can then use them individually or mix together in endless combinations.